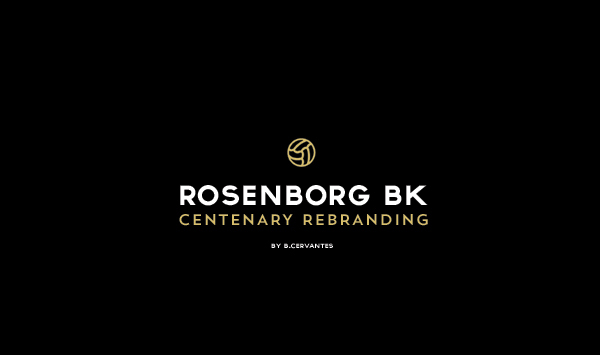 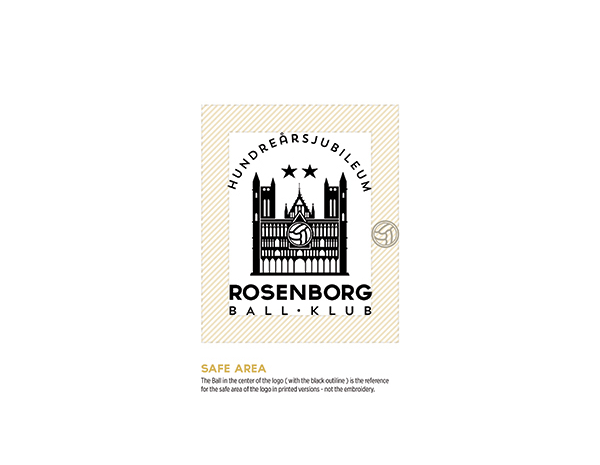 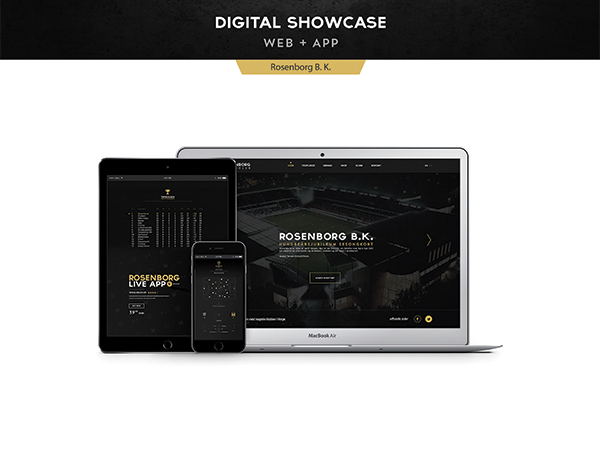 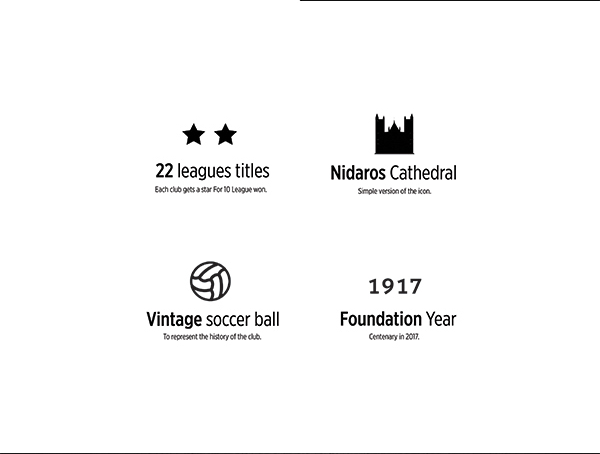 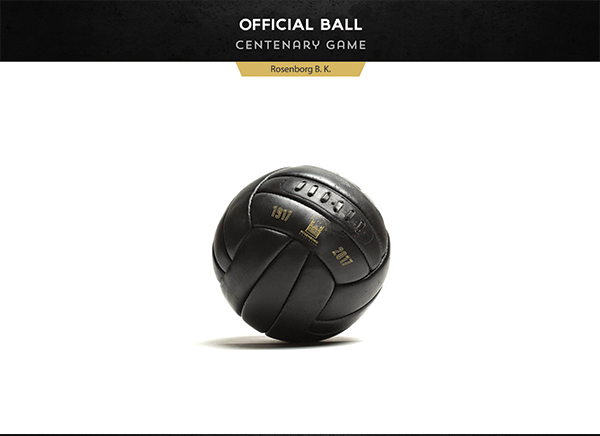 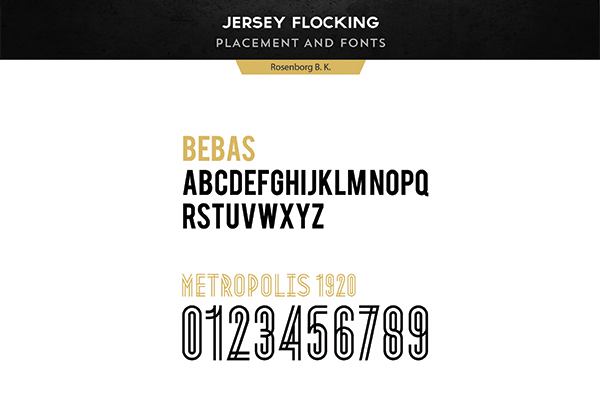 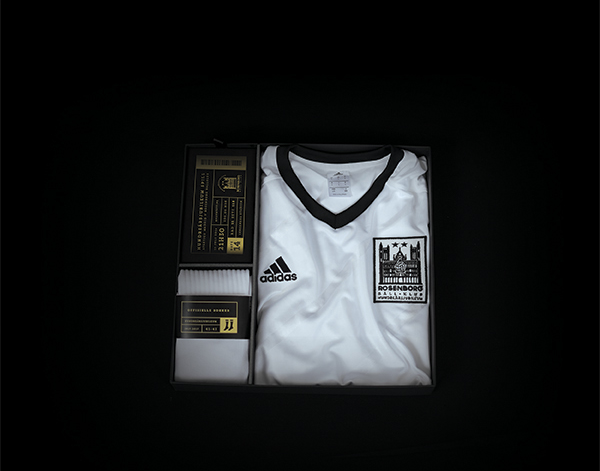 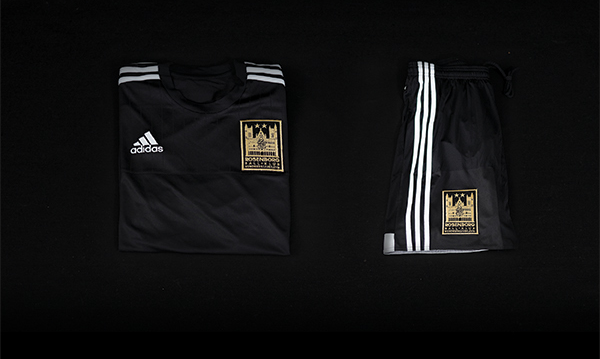 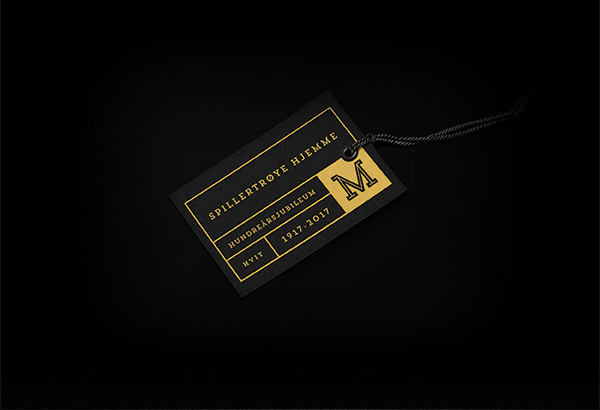 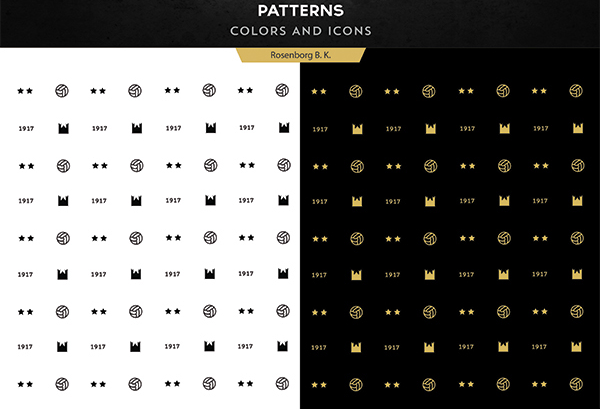 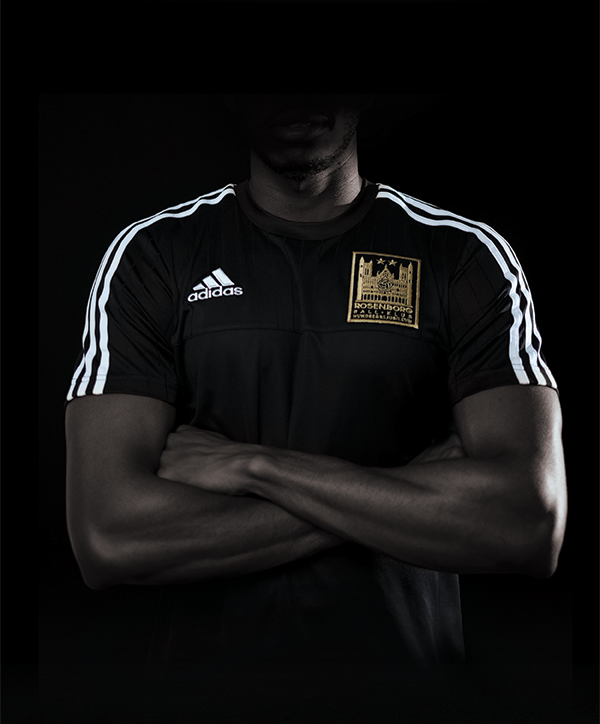 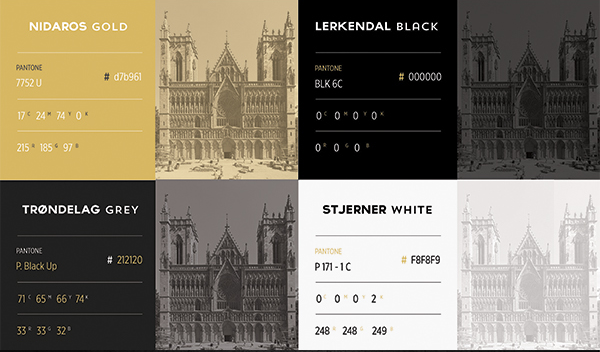 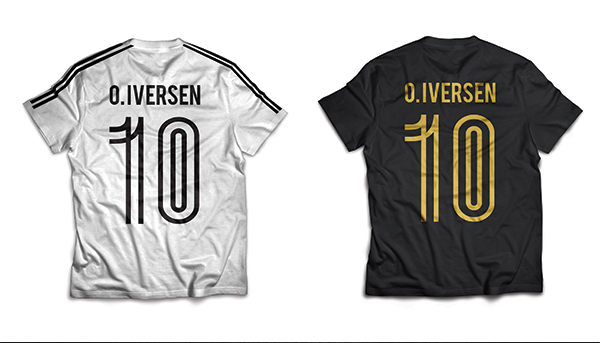 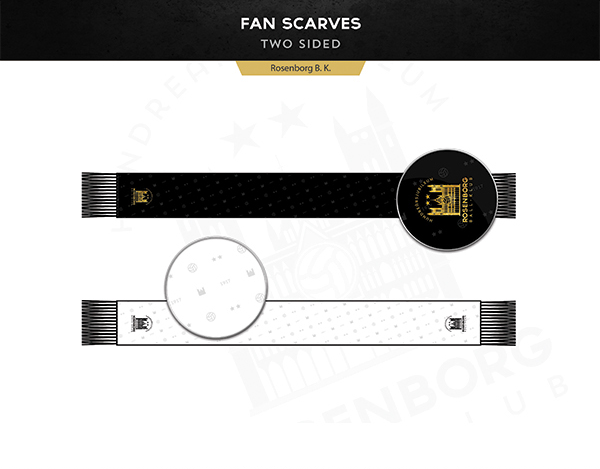 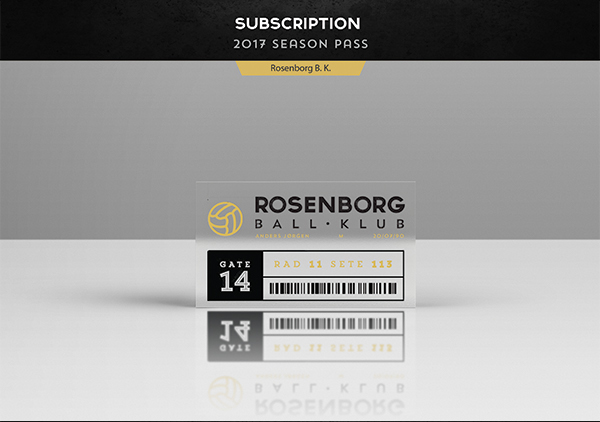 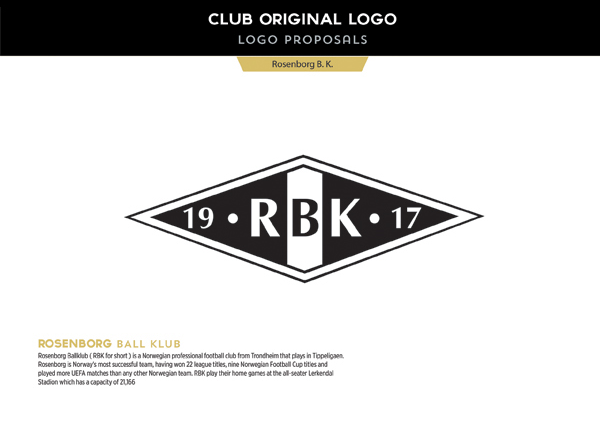 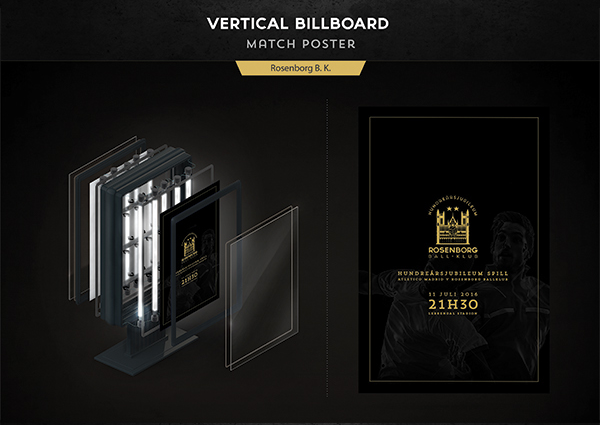 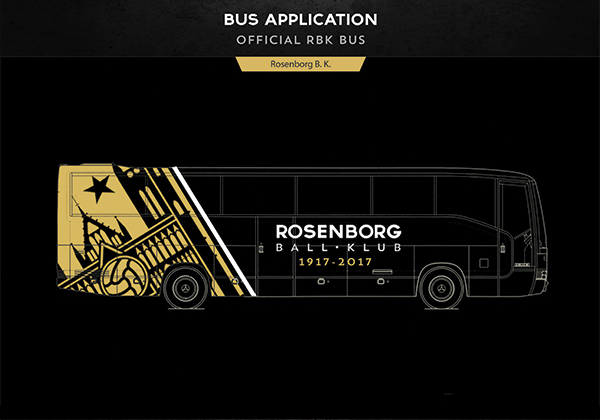 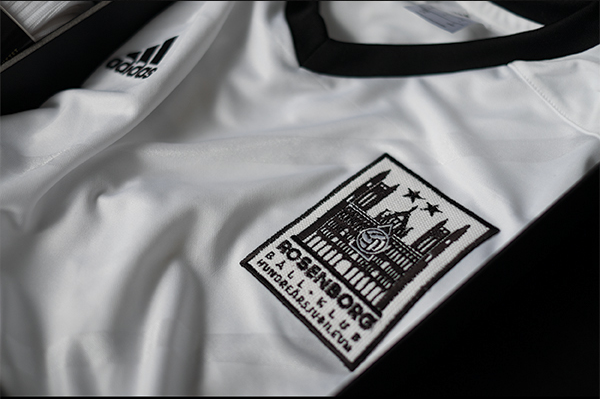 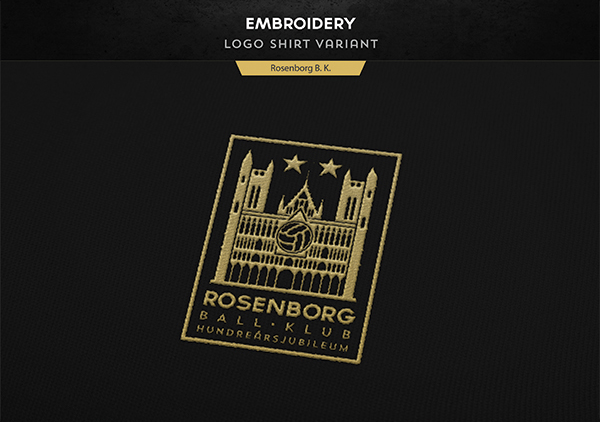 Belgian design student Bruno A. Cervantes has created a centenary re-branding project for Norwegian club Rosenborg Ball Klubb as his final work for school. 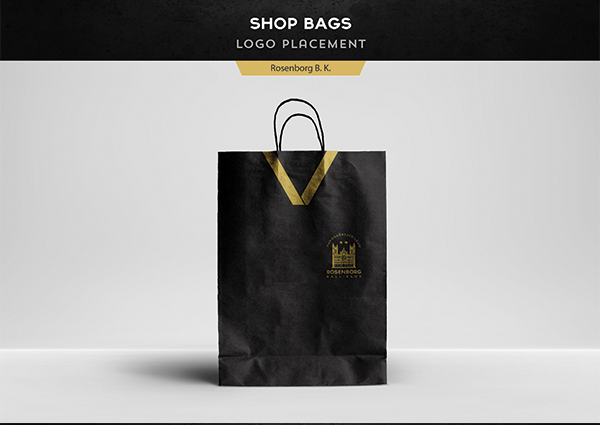 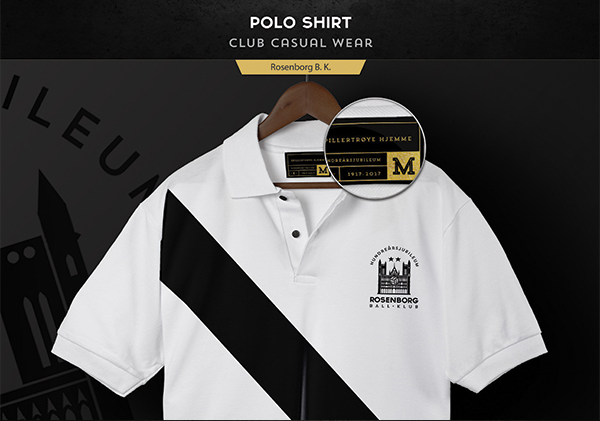 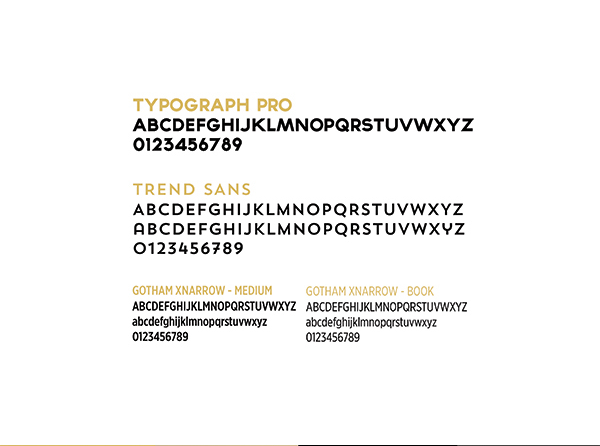 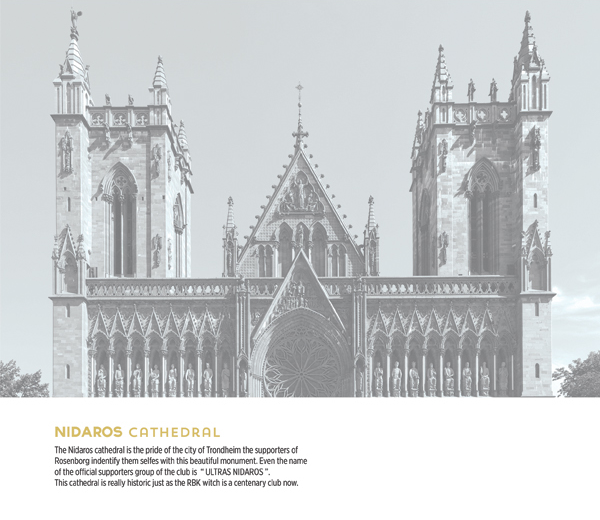 This design includes everything from the identity to its gear and print application. 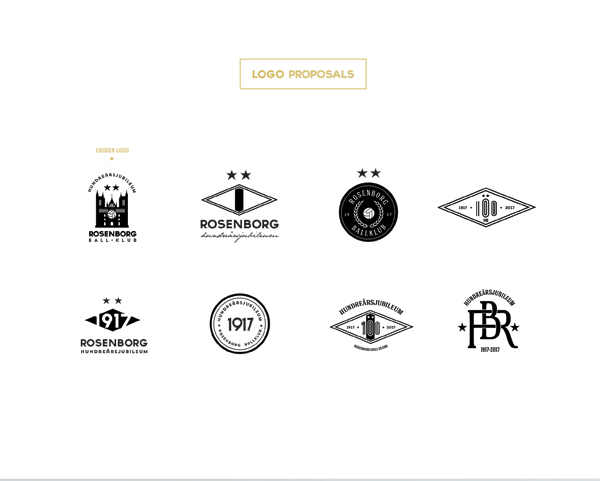 You can check out Bruno's video portfolio on his Vimeo page.